Temporary Road Sign Masking Spray Paint 500ml. 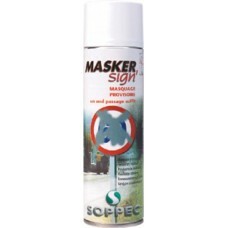 A fast drying temporary formulation specially designed to blank off road signs. 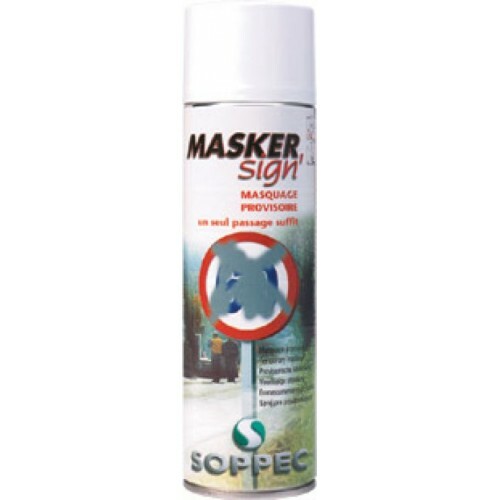 This temporary road sign masking spray paint is quick and easy to apply, no mess, no wastage.